We are working to get more information on this. This was not a major impact at all, but something very interesting to the scientific community. The small ones like this are very easy to miss and can happen suddenly. 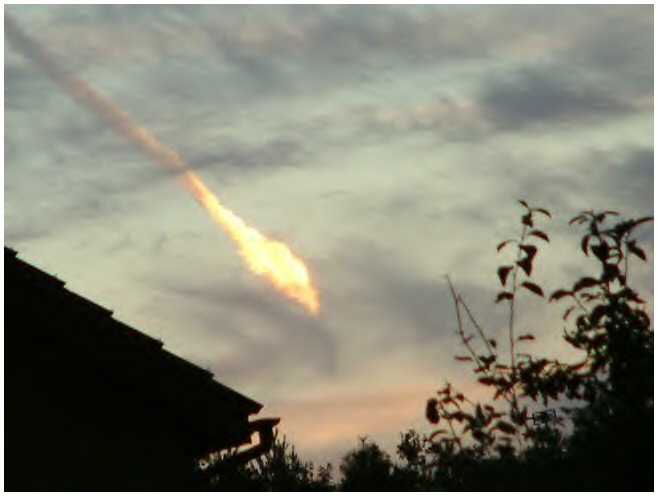 Many small meteorites have hit the Earth’s surface in recent years.